Jim Knight was a man enthused with life and energy who made many contributions to peace, social justice and the environment. 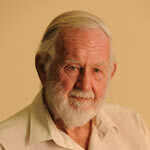 He was a member of the original Clarence Landcare Executive Committee and was Chairman for many years. He was also an active hands-on member of his own local Kangaroo Creek Landcare group. The Jim Knight Memorial Award goes to a Clarence Landcare Group or Individual of the Year. 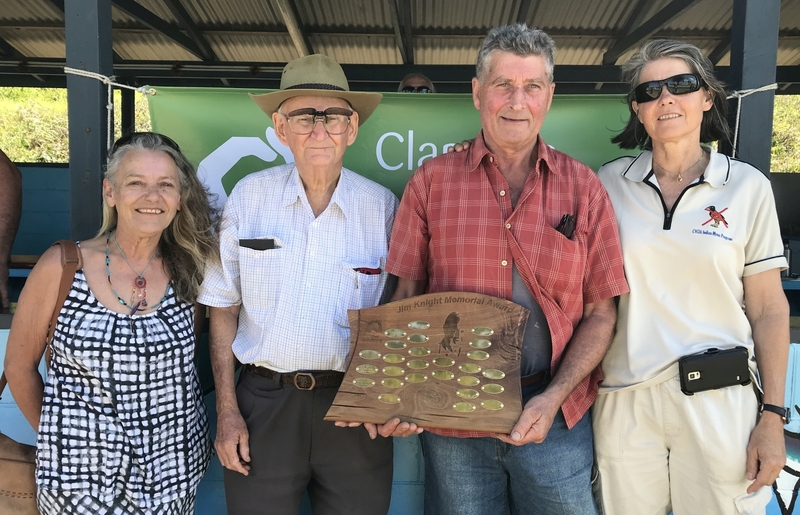 Past winners from left: Wendy Plater, Maclean (2017); Dennis Milne, Yurraygir (2016); Peter Turland, Yurraygir (2018); Lauren Noble, CVIC, (2015).